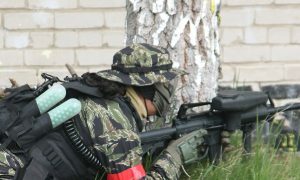 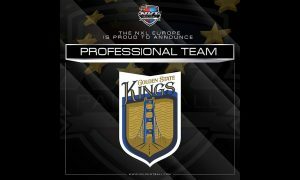 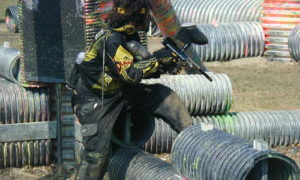 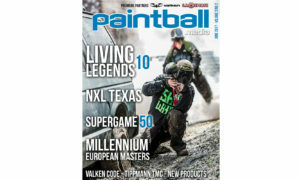 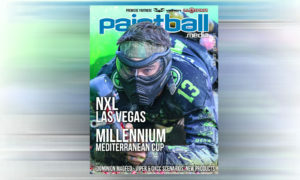 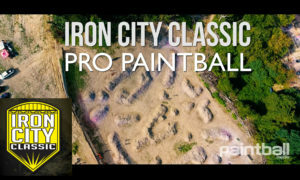 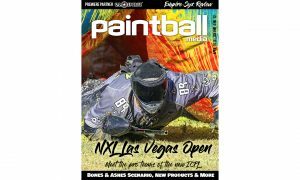 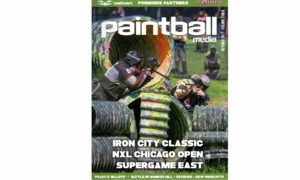 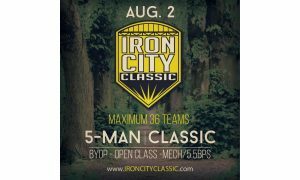 134 pages of paintball coverage including the National Xball League (NXL) Chicago Open, Supergame East, the Iron City Classic, Planet Eclipse EMEK review and much more! 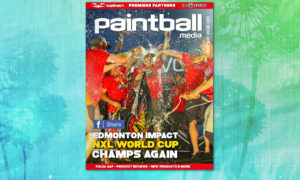 Subscribe to our PRINT Magazine HERE! 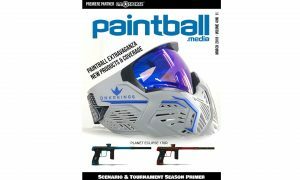 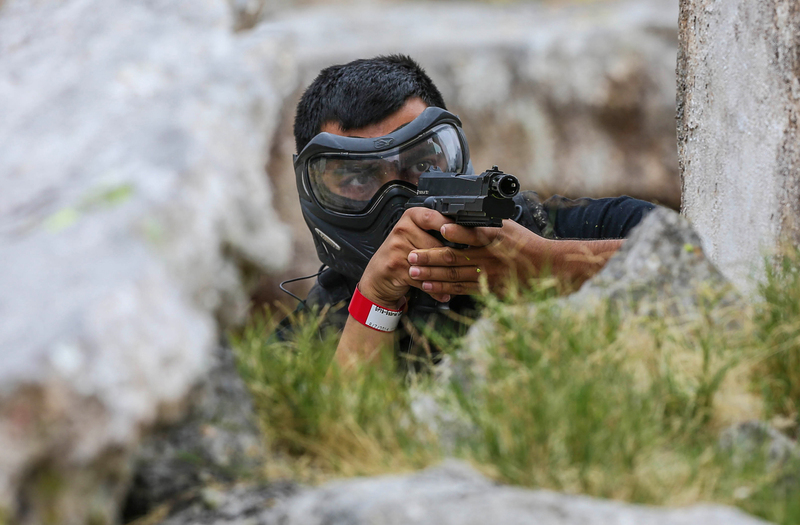 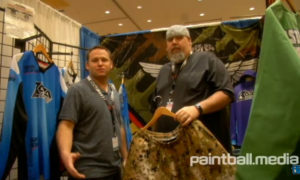 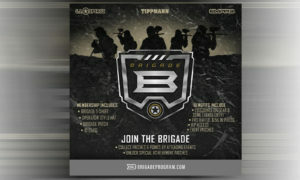 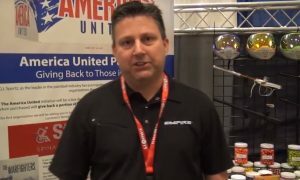 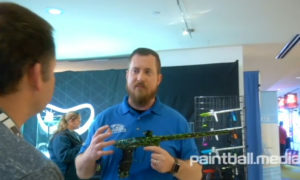 Dec Paintball Magazine is Live & Free!